November is just barreling along, isn't it? This time of year always just seems to zoom along. This year we have two furlough days during Thanksgiving week. Teachers had an opportunity to take an online course to get paid for the days, so I'm thankful for that. The course was no picnic, but I will thoroughly enjoy having the entire Thanksgiving week off! In my last post I revealed some interesting(?) things about myself. I loved the comments and emails about the things we have in common. Maybe I'm not such a wierdo for gagging on tap water and freaking out over roaches! The most interesting thing was the suggestion to keep a bar of soap in my bed to relieve my restless leg symptoms. Hear that, Janine? I'm totally trying it even though my husband is convinced I'm a complete lunatic. Intense desperation for relief from RLS will cause people to try anything! I found a ton of internet posts about that soap tip to prove it. Including a company who now makes Bed Soap - large flat bars of soap that fit nicely under your sheets! For real! 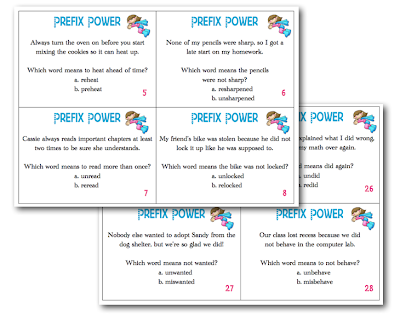 So in between battling bugs, taking my online course and buying new bars of soap, I found time to create a new math game to share with you. I'm working on a November version of Bump too, since that one was a big hit. Here's Turkey Trot. This game primarily practices the skill of odd and even, but there are many ways to differentiate the game for your kids. I hope the directions make sense. In my head it's crystal clear, but there's a lot going on up there lately! 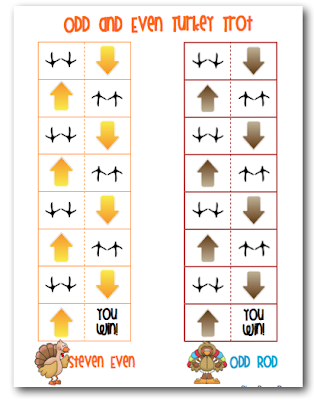 I've also been working on more sets of cards for my Brain Builders board. I've listed these in my TpT store. Feel free to check them out. 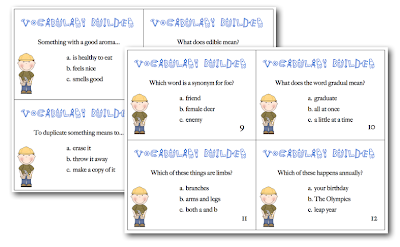 They are great for your early finishers and enrichment kids even if you don't actually have the whole Brain Builders board and brain bead reward system set up. Each set comes with thirty cards, answer key and and answer sheet for the kids. Click on the picture of each set to see them in my store. Check back in the next day or two for Gobble Wobble (the November version of Boo Bump)! Love it, downloaded it, and will print it off tomorrow - laminate and will use during Learning Stations this week. THANKS BUNCHES!!!!!!!!! Thanks! 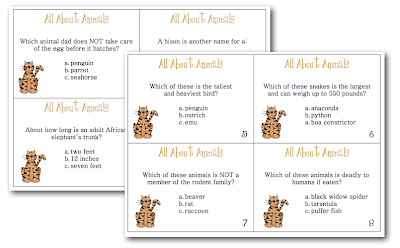 Who doesn't love a helpful, fun freebie? I hope the bar of soap trick works for you :) Like I said, my friend swears by it lol. Perfect timing! 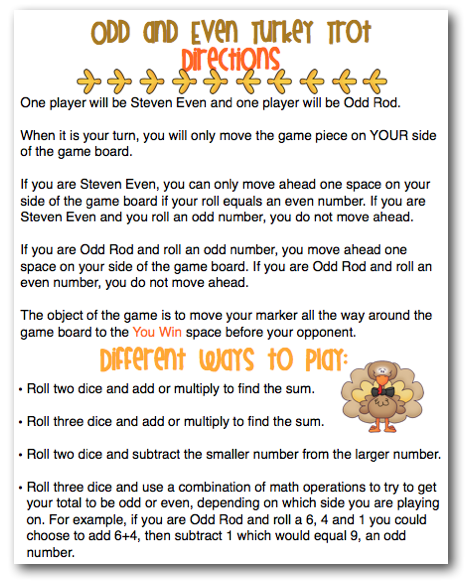 We are in need of a review of even & odd numbers. Wait!!! We work with them everyday! Love it. Thanks for sharing! There's an Elf on my Shelf!